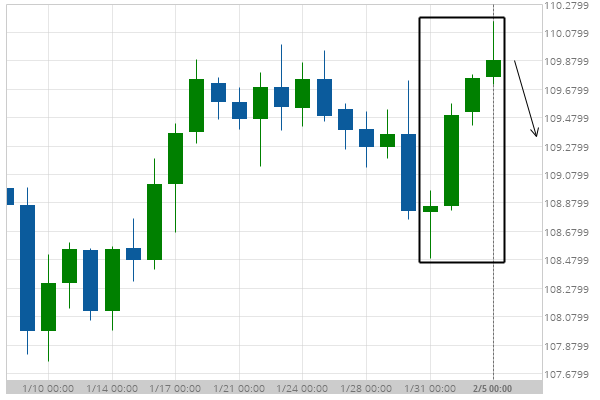 Posted on February 5, 2019 by admin wrote in Forex Statistical Analysis - TD. 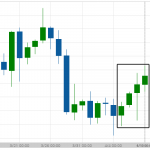 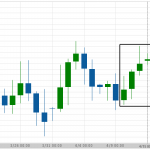 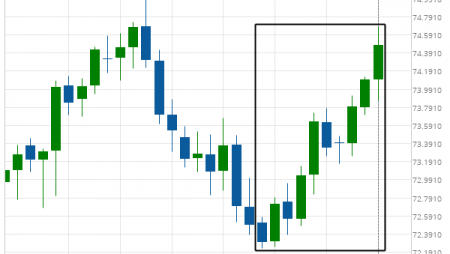 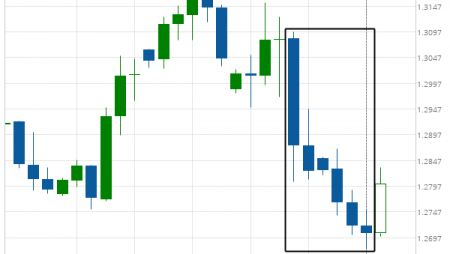 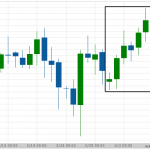 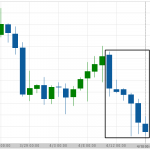 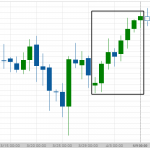 USD/JPY experienced 4 consecutive bullish candles. 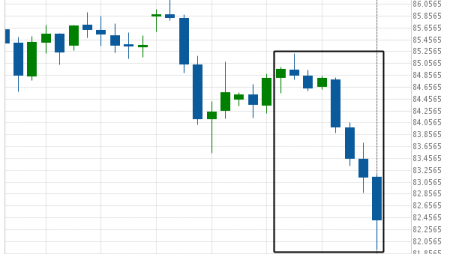 Possible bearish price movement to follow.